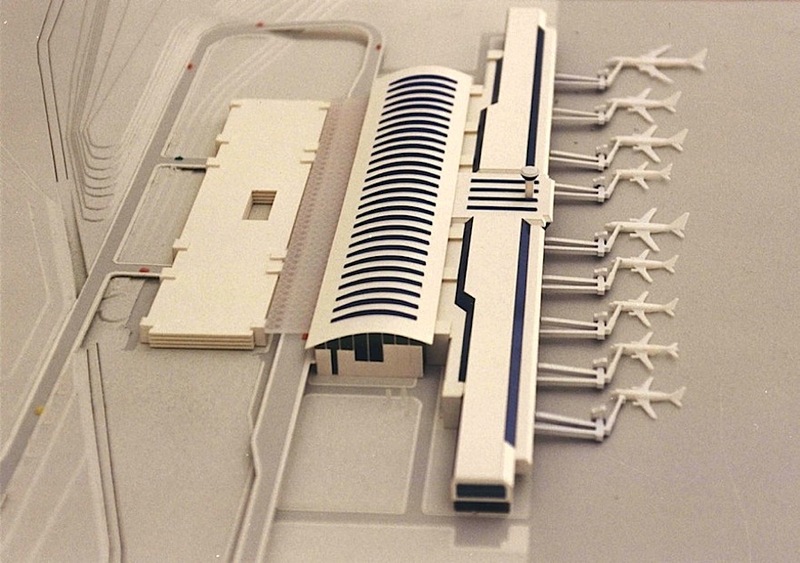 The underlying theme of the project is to re-create the classical splendor of the terminal building type. The main terminal building interior is conceived as a pleasant modern space, having high ceilings, with ample natural light but well controlled against the harsh Aegean sun. 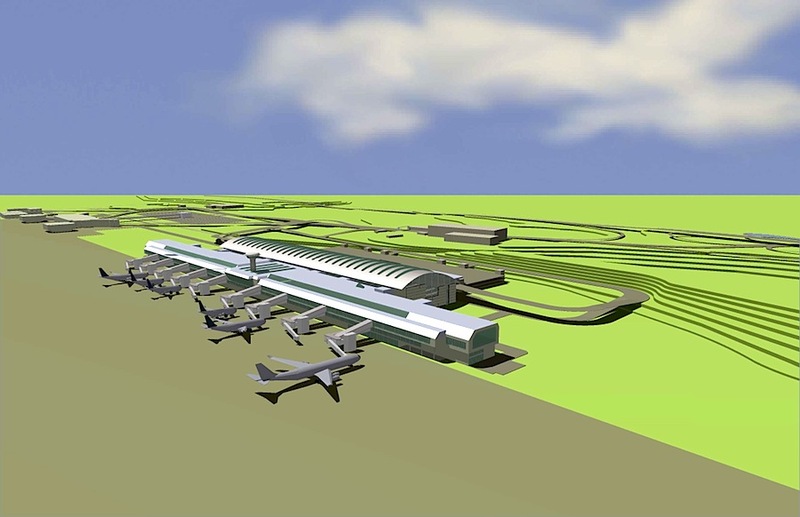 Direct connection to the garage, located on the southwest of the terminal building, will be at +4.00 m. level by passenger bridges which are connected to both departure and arrival lounge. The structural system of the main hall is made up of space trusses, resting on concrete pillars at 10.5 m. intervals. 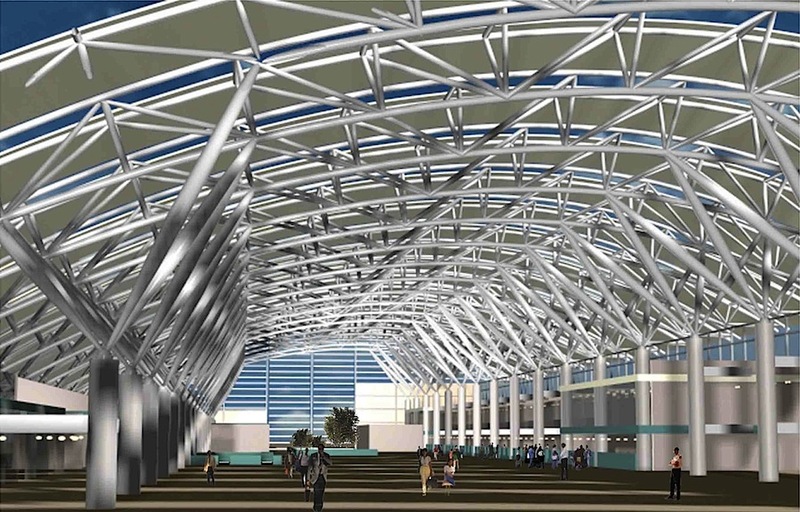 On the air side, a space frame ceiling system provides the flexibility required and the future growth possibility as well as being visually pleasant, functional and easy to erect.